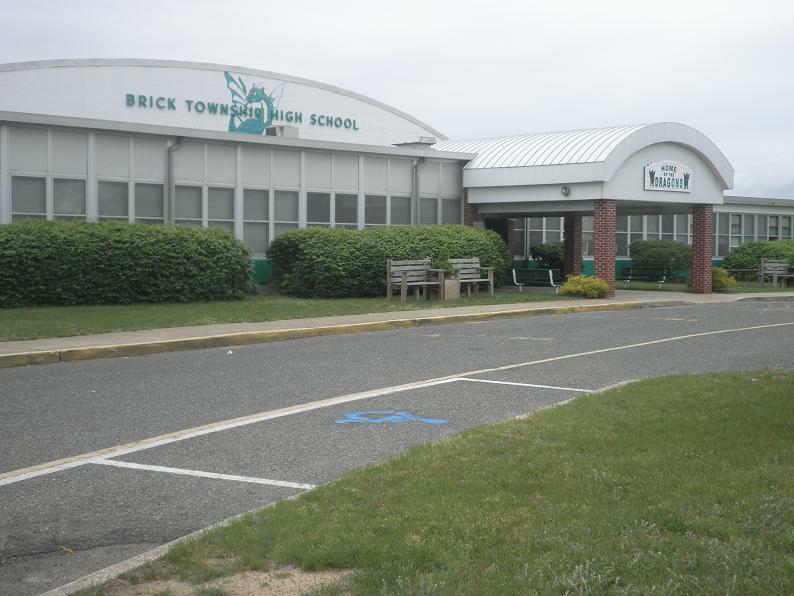 Brick school officials will host representatives from several contractors who are involved in the process of creating a $12.5 million referendum which will fund security enhancements for the district’s school buildings. Voters will be asked in November to approve or deny funding for the project. On Oct. 29, a few days before the vote, the district will host a “referendum fair” where residents can meet with school officials, engineers, architects and technology firms that will be working on the project if it is approved. The actual construction of the project will require a separate bid process. “They’ll be talking about the improvements to the buildings and we will have some vendors there who can talk about the systems they’d be putting in,” said James Edwards, the district’s business administrator. You can read more about the details of the project in a previous Shorebeat article. The vast majority of the project would consist of installing air lock style entrances, also known as “mantraps,” to the entrances of each school as a security barrier. The project would also include a number of technology upgrades related to school security. According to district officials, the $12.5 million in bonding would be reimbursed at 40 percent by the state. The district’s figures on the cost of the project per taxpayer – $5.34 cents per $100 of assessed property valuation, or $15.77 for an owner of a home valued at $295,100, the township average – are based on the state keeping its promise to pay its share. The information session will be held Oct. 29 from 5:30-8 p.m. at Brick Township High School.